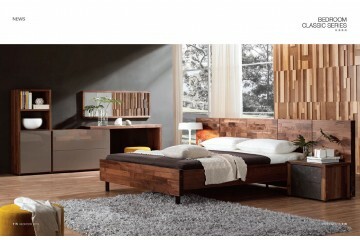 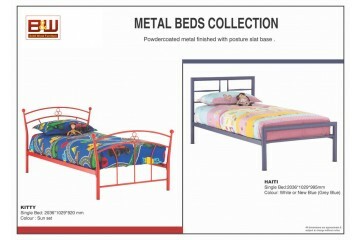 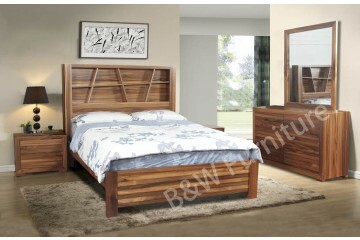 Our solid timber beds and bed frames are available in a range of finishes. 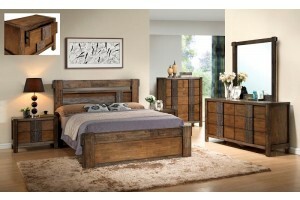 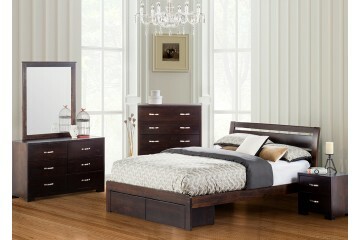 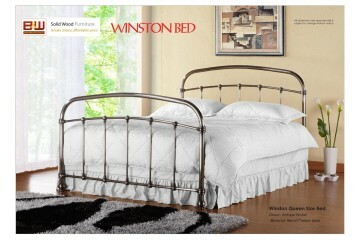 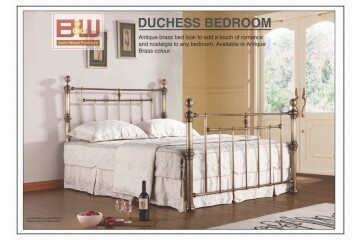 Choose from oak beds, pine beds and blackwood beds, leather beds and fabric beds, sleigh beds and four poster beds. 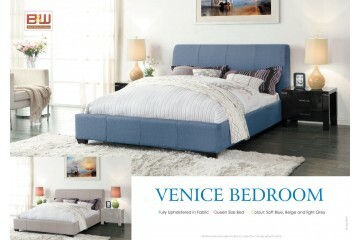 Choose divan beds from our huge range. 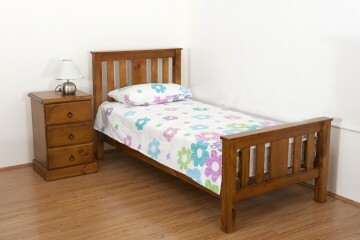 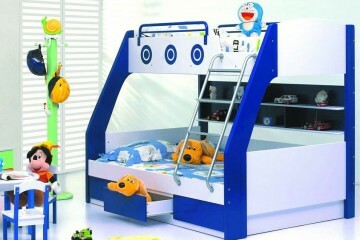 Our bunk beds, sofa beds and futons are ideal for guests. 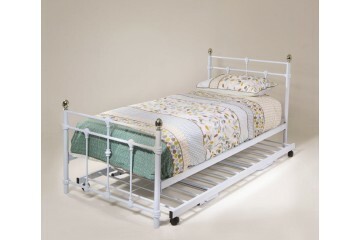 Add to this mattresses (including our memory foam mattress and pocket sprung mattress ranges), headboards, mattress toppers and memory foam pillows and there will be no need to count sheep in bed ever again. 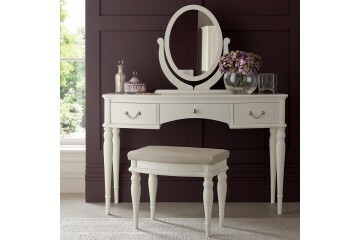 Make your room complete with bedroom furniture, such as bedside tables, tallboy, chests of drawers, dressing tables and mirrors. 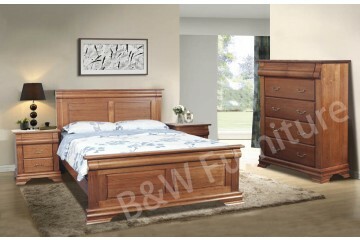 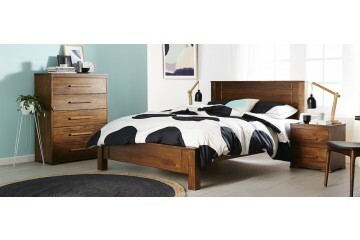 Choose from oak bedroom furniture, pine bedroom furniture, contemporary bedroom furniture, solid wood bedroom furniture and other attractive styles.